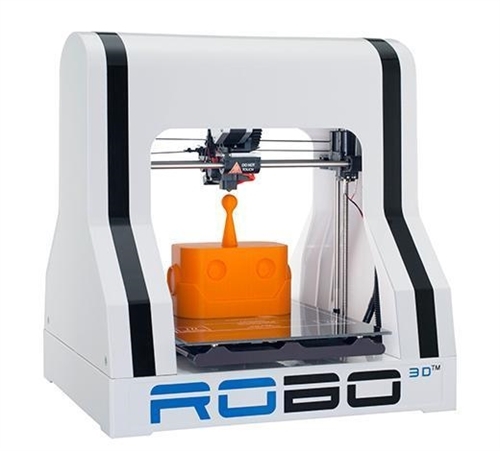 Description: The Robo R1+ is a compact but versatile machine that can print objects from a variety of materials. Its versatility lies in its ability to be used with almost any open-source software, a flexible range of materials, a variety of resolution settings, and most current operating systems. Our printers come with at least one roll of filament, and you can order extra when you reserve online.